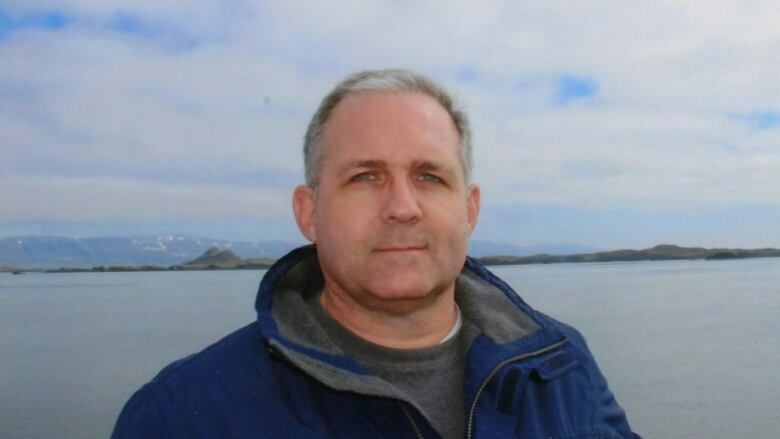 Russia's Foreign Ministry said it would allow diplomats from Canada, Britain and Ireland to visit Paul Whelan, but dismissed suggestions that the Canadian-born American arrested in Moscow on suspicion of spying could be used in a prisoner swap for a Russian held in the United States. Russia's Foreign Ministry said it would allow diplomats from Canada, Britain and Ireland to visit Paul Whelan, but dismissed suggestions that the Canadian-born American arrested in Moscow on suspicion of spying could be used in a prisoner swap for a Russian held in the U.S.
Whelan, a former U.S. marine who holds citizenship in four countries, was arrested in Moscow last month on suspicion of spying. His arrest raised speculation he could be swapped for one of the Russians held in the U.S. such as gun rights activist Maria Butina, who has pleaded guilty to acting as a foreign agent in the U.S. But Russian Foreign Ministry spokesperson Maria Zakharova said at a briefing that Whelan is accused of espionage and will face trial. "At the current stage, there is no talk about any sort of exchange," she said, dismissing a possible swap as "speculations and fakes." Yevgeny Yenikeyev, a prisoner rights activist, told the Interfax news agency he visited Moscow's Lefortovo Prison, where Whelan is being held. He said Whelan's cell was recently repaired and has hot water, a toilet and a TV. But Yenikeyev said prison officials didn't let him or other activists see or talk to Whelan. Authorities told the activist that Whelan doesn't speak Russian and they could not monitor a conversation in English. Yenikeyev said the activists will try to visit Whelan again.